Sodium Ethylene Glycol Isophthalate-5-sulfonate Also named liquid Third Monomer Formula:C12H1309SNa Molecular Weight:356.29 Sodium Ethylene Glycol Isophthalate-5-sulfonate (SIPE) Also named Liquid Third Monomer Formula: C 12 H 13 0 9 SNa Molecular Weight: 356.29 Uses: As the third component of CDPET, it has good dyeability and the fiber is dyeable in mere boiling water. Its other advantages include bright color, broad color spectrum, fast colors and low cost. 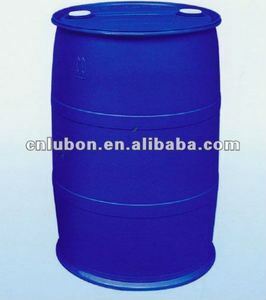 Specifications: Specification Standards Appearance Clear and colorless liquid Acid value (mgKOH/g) &le;0.6 Saponification value (mgKOH/g) 126&plusmn; 2 Sulfate ion (PPm) &le;300 Ferrum (PPm) &le;5 Water (%) &le;0.35 Package: 200 kg per barrel. If there are documents you need for import , please feel free to contact us. Q: Can you supply for testing9 A: Yes, samples are avaialbe at a discount rate. 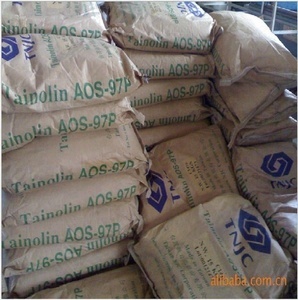 Q: Can you make packing and logo as customer request9 A: Yes, it can be arranged under long term supply contract. Dongguan Milena Plastic & Chemical Co., Ltd.
Hubei Co-Formula Material Tech Co., Ltd.
5. Smaller particles can meet at different geological requirements. 8. 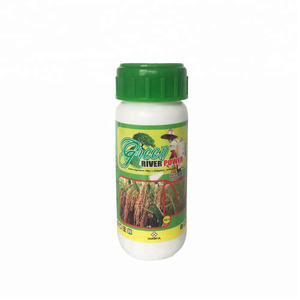 Essentially chemically inert and has minimum effect on fluid properties. 2. Well-trained and experienced staffs to answer your enquires in fluent English. 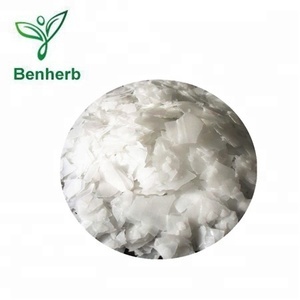 Renqiu Xinchuang Trade Co., Ltd.
Qingdao Lanneret Biochemical Co., Ltd.
FC-95 / Potassium perfluorooctanesulfonate (CAS No. 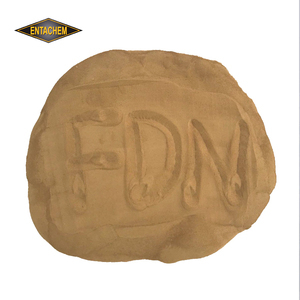 :2795-39-3 Other Names: FC-95;Potassium perfluorooctanesulfonate MF:n-C8F17SO3K EINECS No. Package & Transportation 500g/plastic bottle, 20 bottle /carton, Transportation as normal chemicals. 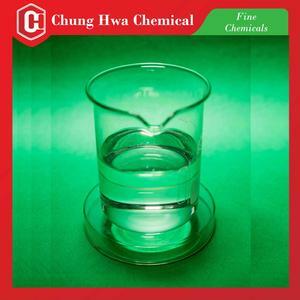 Guanghan Rongxin Fine Chemical Co., Ltd.
Shandong Chuang Ying Chemical Co., Ltd.
Jiodine Chemical (Qingdao) Co., Ltd.